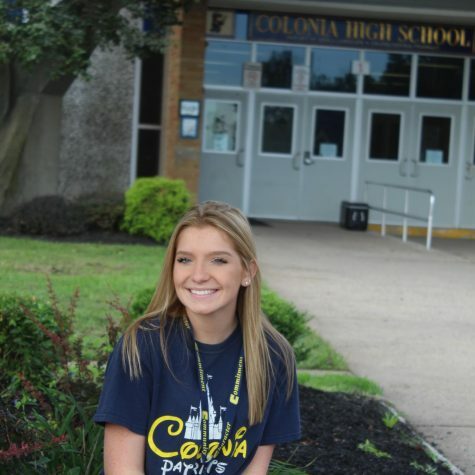 Kerri Lishak is a 16 year old sophomore at Colonia High School. She attended St. John Vianney her whole life and enrolled in public school her freshman year. She loves everything Colonia has provided her with and the many friends she has made along the way. Lishak enjoys many things: spending time with family and friends, cheering, shopping, and writing in her free time. She cheers for the Freshmen and JV football teams, along with the competition team in the Winter. She hopes to continue cheering in the future at the college of her choice. Her intentions are to attend a great college and study to become an attorney in the nearby future. She's excited to see what else life has in store for her.